Loading We Own This Town Calendar. 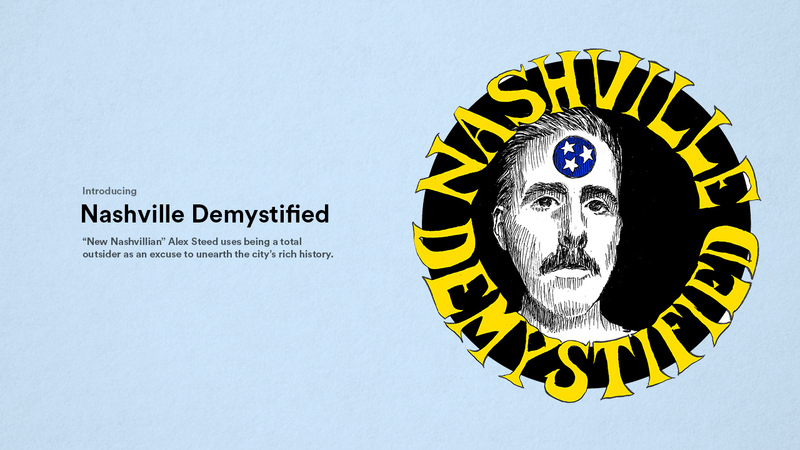 Powered by do615. 2019 Psych fest set for the Summer Solistice, June 20th-22nd at Little Harpeth Brewery. 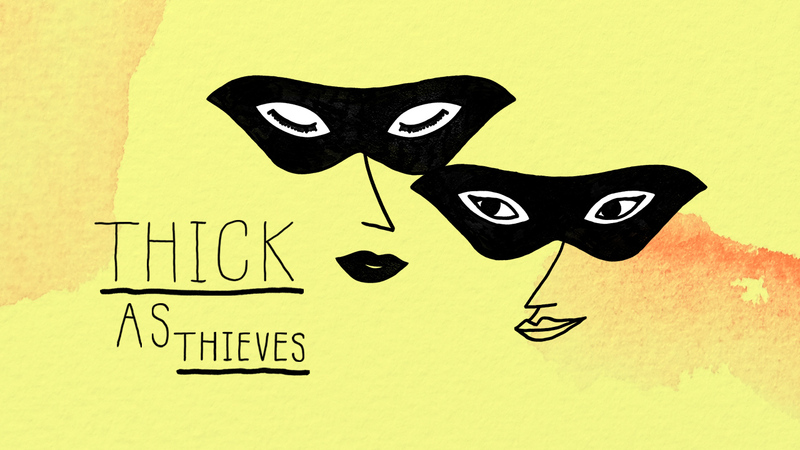 Meet THICK AS THIEVES; a new podcast that will investigate various heists, forgeries and various art crimes.